I'm a big fan of anything that makes the job of a GM easier. Having been one, in many game systems, for decades at this point, I love when I get something that streamlines the process for everyone. And pre-made adventures are great at that. 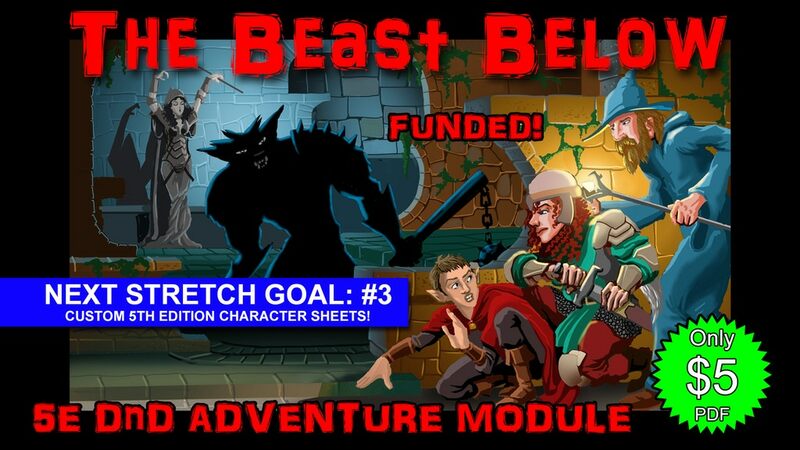 In this case, we've got The Best Below, a 5th Edition adventure for characters of 1st to 3rd level. It's up on Kickstarter now. 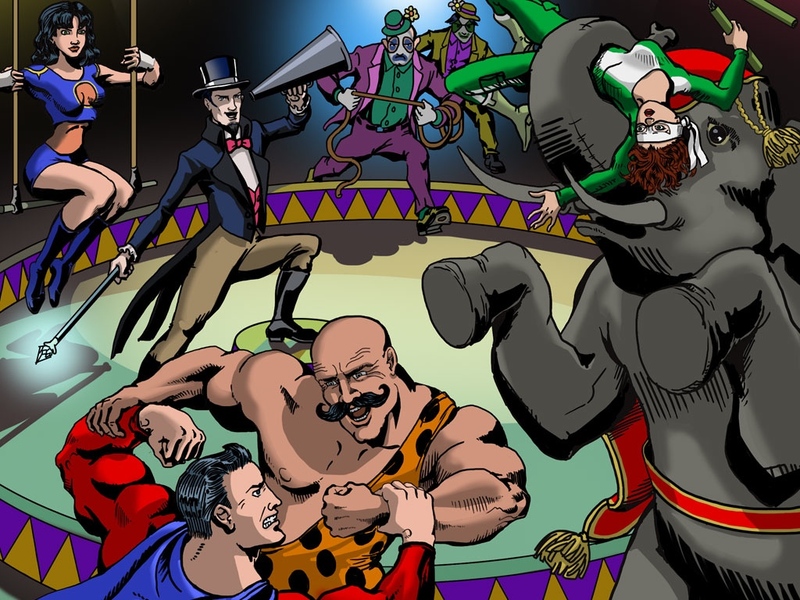 One of my earliest memories is going to the circus. It was when I lived in Chicago. I don't remember much about it, except that it was really loud. I also don't remember any super villains being involved. But that could just be my youth. I do remember my denim jacket, though. But that's beside the point. Wyrmkeep Entertainment is now bringing all that excitement that I don't really remember to your tabletop with their Heroic Havoc #1 super heroes gaming module.